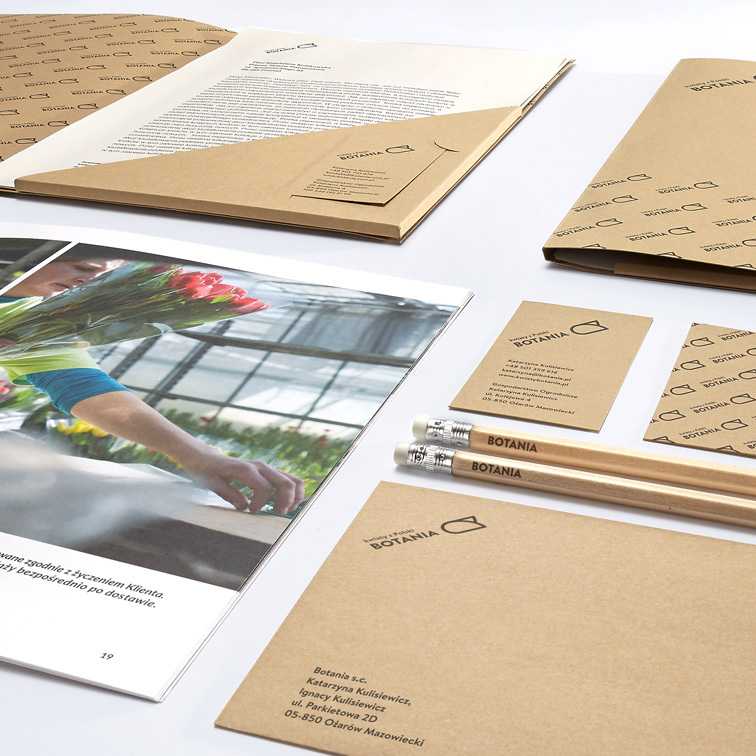 For Botania, the biggest Polish producer of tulips, the task was to develop full brand identity – starting with a new brand name and promotional materials. We decided to keep flowers as a protagonist and leave graphical elements of the packaging at the secondary level. Thus the brand identity of Botania is created by a minimalistic black imprint on grey wrapping paper. The shape created by Botania logotypes resembles decorative papers.